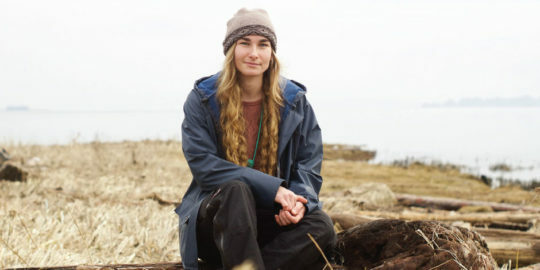 Raised on the banks of the Campbell River, a coastal community on Vancouver Island, April is passionate about keeping an eye on the wild faces and places in her expansive backyard (the BC coast). 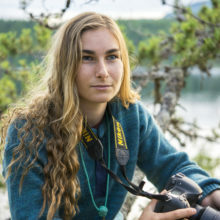 She spends her time exploring the relationship between humans and wilderness via wildlife photography, conservation storytelling, and through writing and poetry. 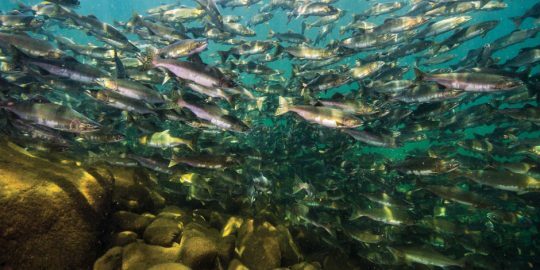 April’s love of diving (scuba, rebreather, freediving) led her to pick up a camera and take it 80ft underwater where her passion for photography was first sparked. 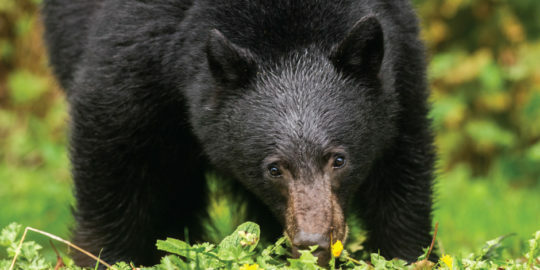 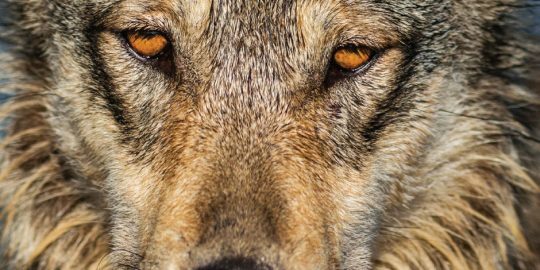 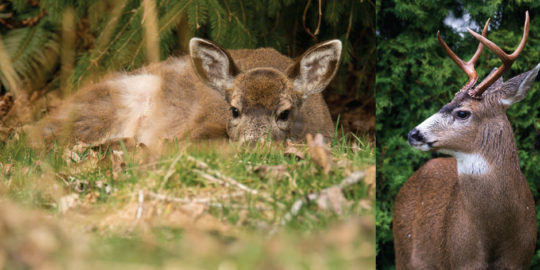 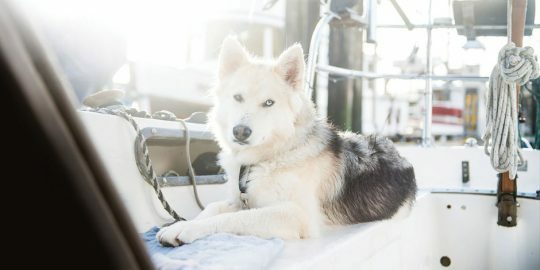 Working with charismatic species such as coastal wolves and wild salmon, whether fins, fur, or feathers, April’s focus is on reconnecting people to the natural world photograph by photograph, word by word.